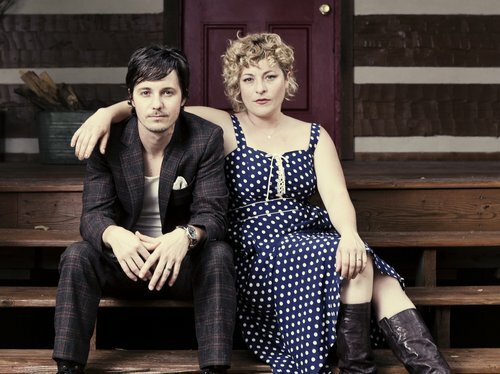 My current musical obsession is the American folk duo Shovels & Rope from Charleston, South Carolina. This husband and wife sonic sensation have been making good music since 2008, but I just recently discovered them. Purchase or download a few tracks off of their self-titled debut album Shovels & Rope, or check out their newer stuff: O’ Be Joyful and Swimmin’Time. They’re so good that they’ll make you believe in marriage.